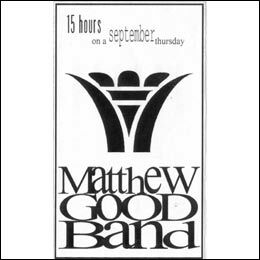 "15 Hours on a September Thursday" is a demo recorded by one of the first incarnations of the Matthew Good Band. The album, like the previous three, was self released on cassette tape. 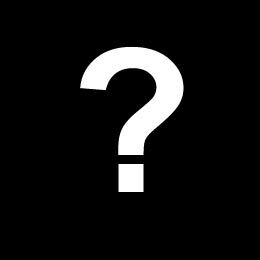 The title of the album refers to when the album was recorded.